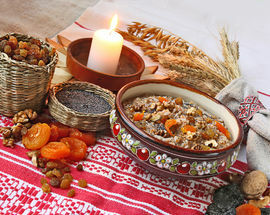 Traditional Russian food is rich and stodgy peasant-fare from the village with a dash of French inspired creamy sauces. If you are wondering what that green grass stuff is, it’s dill (ukrop - укроп) and it usually finds its way into everything. Snacks (zakuski -закуски) are very popular and include all manner of pickled things (solyony - соленый ) and small open sandwiches (buterbrod - бутерброд). 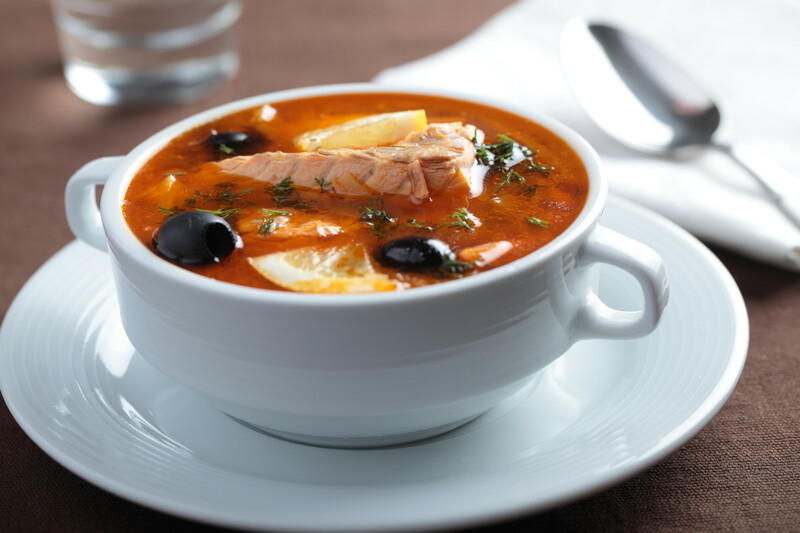 Russians are big on soups and there are literally hundreds of different kinds of soups that you can find on a Russian menu. Russians often like to eat there soup with a spoon of sour cream in it. The quintessential Russian soup is of course the beetroot and beef based borsch. 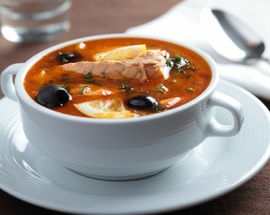 Ukha (уха), a fish soup often made with salmon or trout, is another favourite as is the heavy meaty ‘hunters’ soup solyanka (солянка). Russian salads invariably have mayonnaise in them and are a permanent feature on holiday and celebratory tables. The classic Russian salad is Olivye (оливье) – boiled potatoes, carrots, peas, eggs and pickled cucumbers with either spam ham (in its Soviet version) or something luxurious like lobster, sturgeon or crayfish (in its original imperial version). 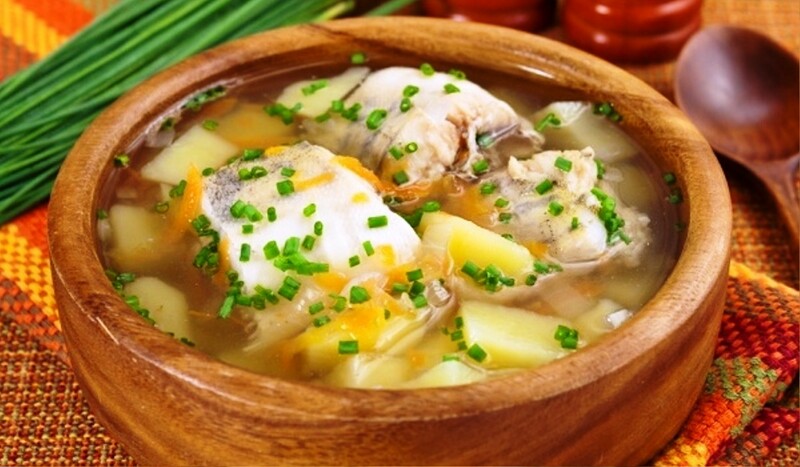 Selyodka pod shuboy (селедка под шубой) which translates as ‘herring under a fur coat’ is another favourite consisting of layers of pickled herring, boiled potatoes and beetroot. 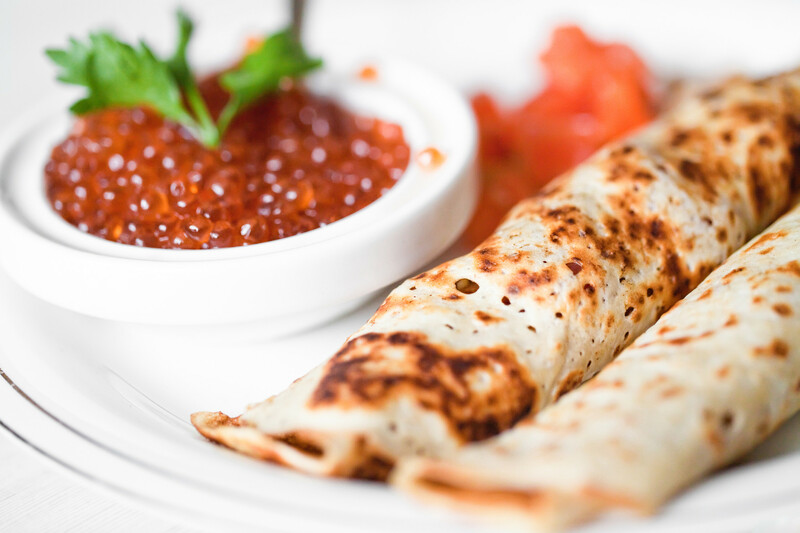 Bliny (блины) – pancakes, an indispensable part of Russia’s culinary tradition come stuffed with sweet or savoury fillings limited only by ones imagination. 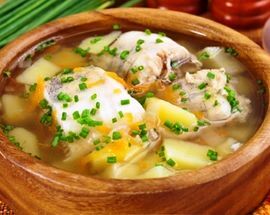 Savoury bliny. Typical savoury favourites are; ham (vetchina - ветчина), caviar (ikra - икра), cheese (syr - сыр), mushrooms (griby - грибы), sour cream (smetana - сметана), pate (pashtet - паштет) or boiled eggs (yaitsa -яйца) and cabbage (kapusta - капуста). Sweet bliny. 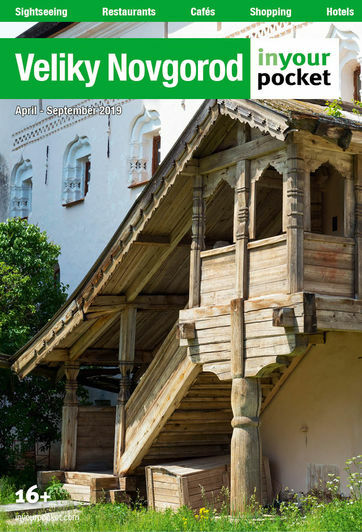 On the sweeter side you can have it with jam or vareniye (варенье - chunky, sweet fruit preserve), honey (myod - мед), tvorog (творог - sweet Russian version of cottage cheese) or condensed milk (sgushonka - сгущенка). 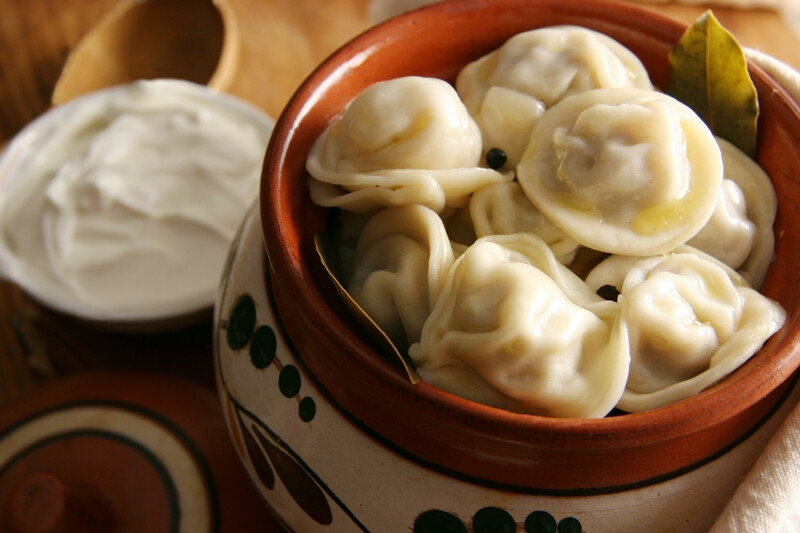 Pelmeni (пельмени) – Boiled dumplings stuffed with meat and served with sour cream. 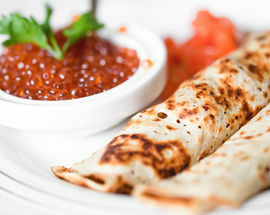 Varenki (вареники) are the same but stuffed with vegetables or sweet fillings. 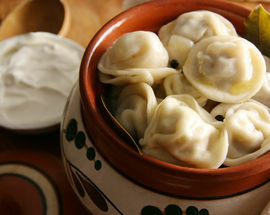 The Uzbek versions (manty- манты) are slightly bigger and often steamed, while the Georgian version (khinkali - хинкали) are huge and eaten with the hands. 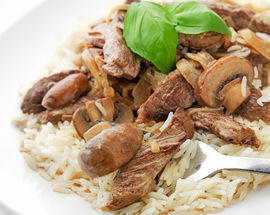 Beef stroganoff (бефстроганов) - Traditionally just beef and cream, now also often comes with added mushrooms. 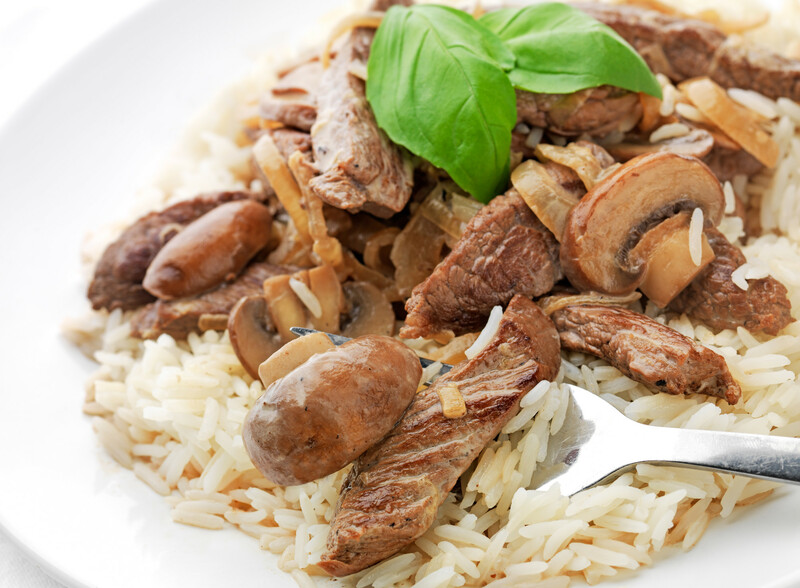 Gribnoi Julienne (грибной жюльен) – rich mushroom, butter and cream dish made on skillet. 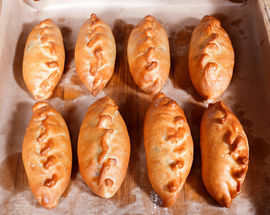 Pirogi/pirozhki (пироги/пирожки)– pies (usually made with bready yeast dough) stuffed with meat, cabbage, mushroom, fruits or even potato. 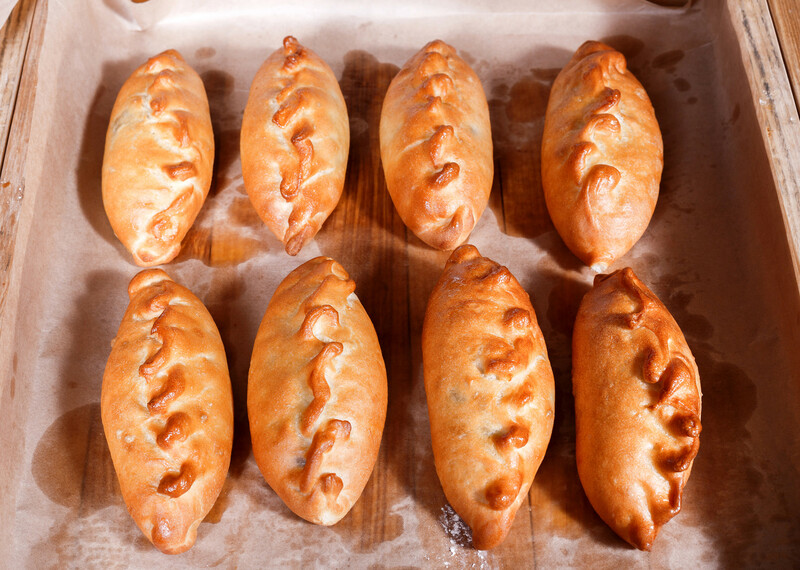 Pirozhki (пирожки) are the mini versions that look like little buns. Shashlik (шашлык) – shish kebabs coming usually in pork (svinoi - свиной), veal or chicken (kuriny - куриный) varieties fired up on long skewers over hot coals (mangal - мангал). 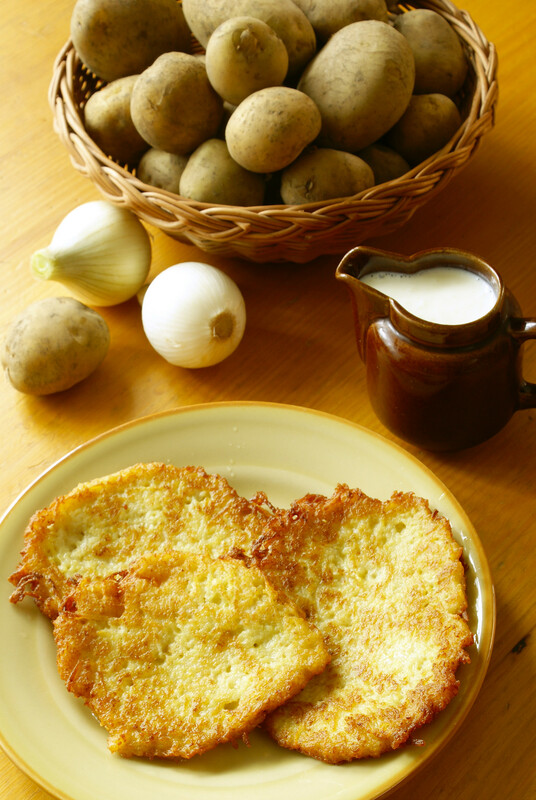 Kotlety (котлеты) – little meat patties usually made with minced beef (govyadina - говядина) or pork (svinina - свинина). 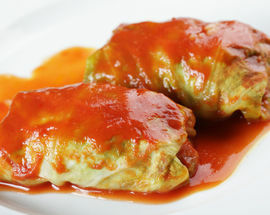 Frikadelki (фрикадельки) – are meatballs and similar in taste but made with rice and meat and usually served with a sauce. 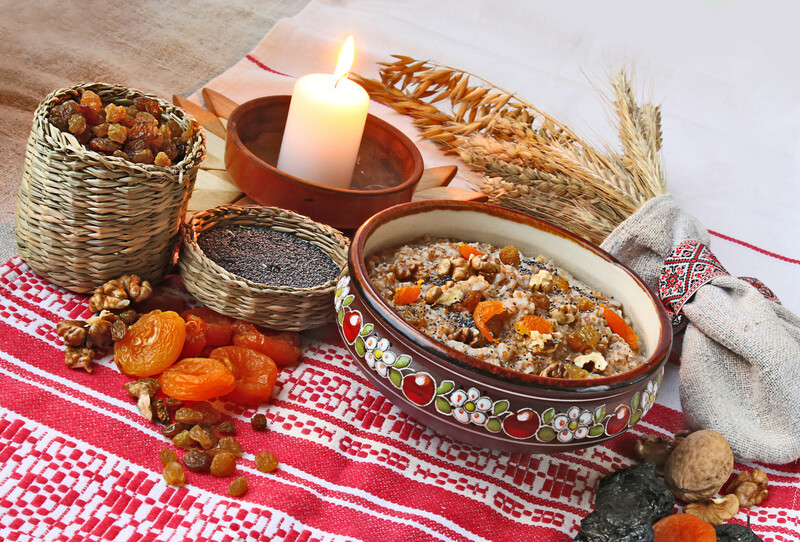 Grechka (гречка) – buckwheat, served sometimes as a garnish or sometimes as a porridge (kasha - каша). 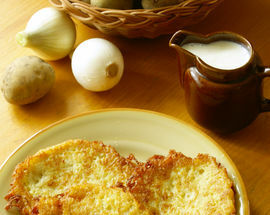 Draniki (драники) – fried potato pancakes (similar to the Swiss rosti), usually served with sour cream and smoked salmon. 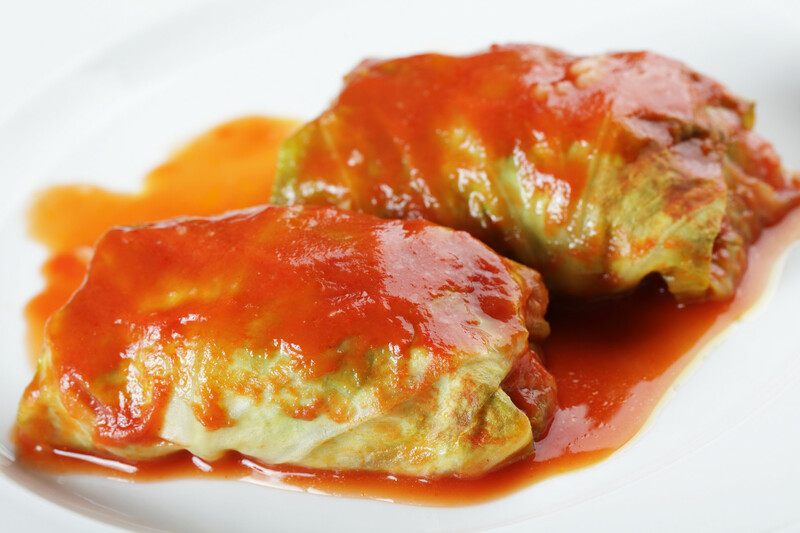 Golubtsy (голубцы) – cabbage leaves stuffed with minced meat and rice. Also sometimes come in the form of a stuffed bell pepper.